What Can Cause a Tilted Fence Post? When you build an iron fence on your property, you can rest assured that your new fence will be designed to last throughout the years and seasons. Over time, however, certain conditions can cause your fence posts to shift or tilt. One of the most common causes of tilted fence posts is a lack of stability in the surrounding ground. If your fence is installed on soil that is not structurally stable, your fence posts may start to shift and lean. 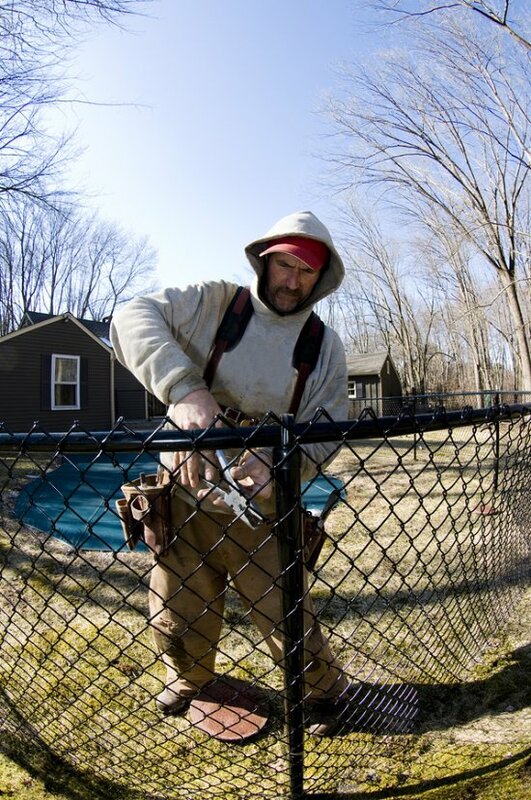 A qualified fence contractor can determine the source of your tilted posts and provide you with quality repairs. At A-1 Fence, Inc. , we ensure that all of our fences are strong, stable, and durable. If you have started noticing damage to your cast iron fence near San Jose, our contractors can help you repair the issue. For additional information about our wrought iron fence services, give us a call at (408) 259-2955.